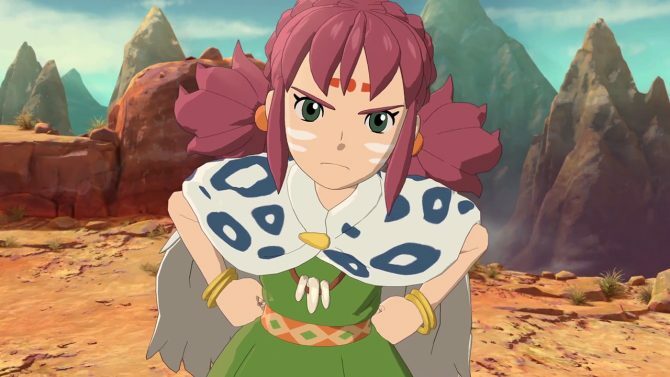 If you didn't get enough Ni No Kuni II: Revenant Kingdom on PS4 or PC, you can challenge new enemies with the Adventure Pack today. 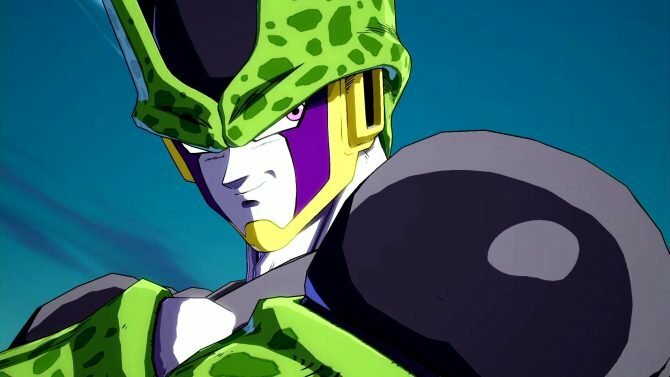 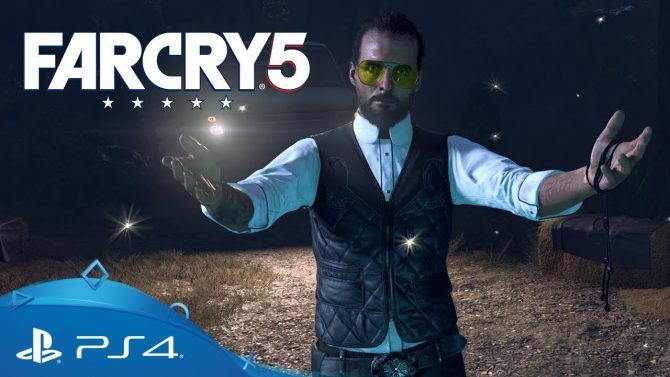 The US PlayStation Store has some great deals this weekend on games like Far Cry 5, Ni No Kuni II: Revenant Kingdom, and Dragon Ball FighterZ. 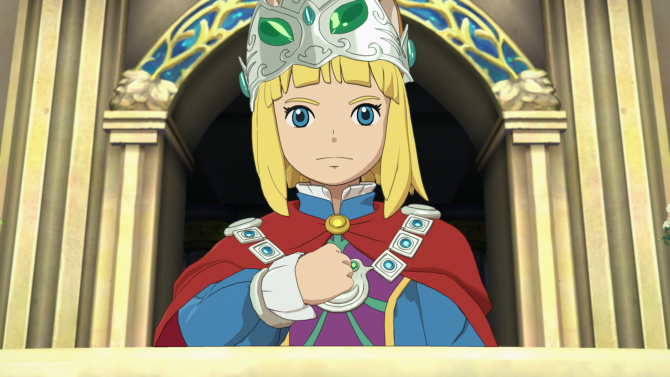 Along with this new add-on pack, Bandai Namco has detailed Ni No Kuni II's future Season Pass pieces of DLC. 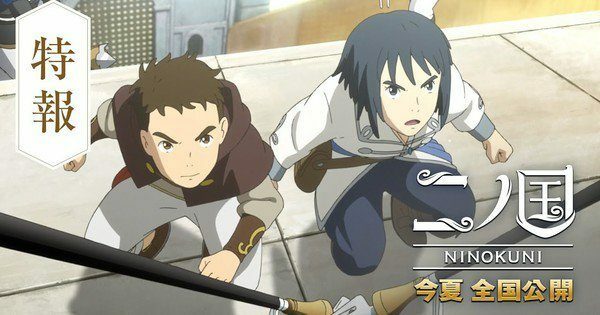 Ni No Kuni II: Revenant Kingdom is one of the best JRPGs of the past few years, and this giveaway (open to US residents only) gives you a chance to enjoy it for free. 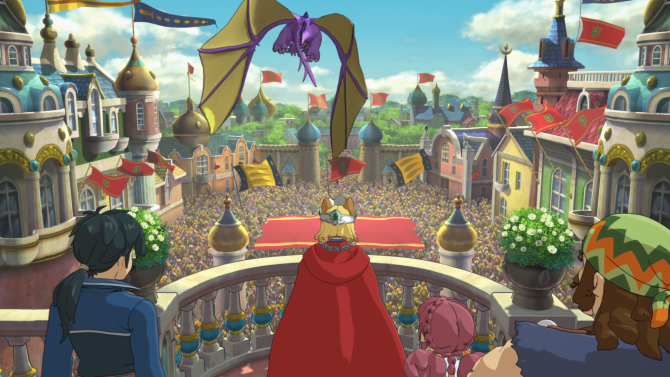 Critics welcomed the launch of Ni No Kuni II: Revenant Kingdom with high scores and very positive impressions, and the latest trailer shows exactly that. 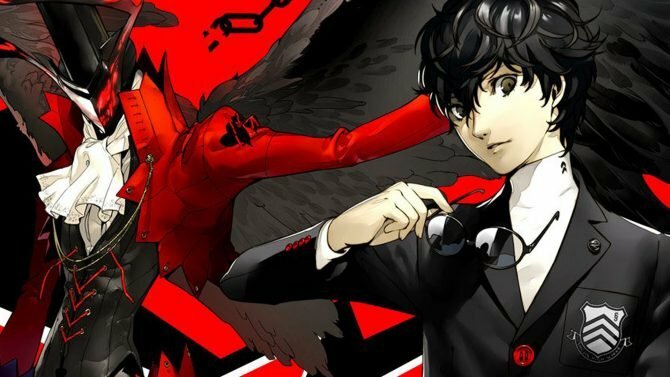 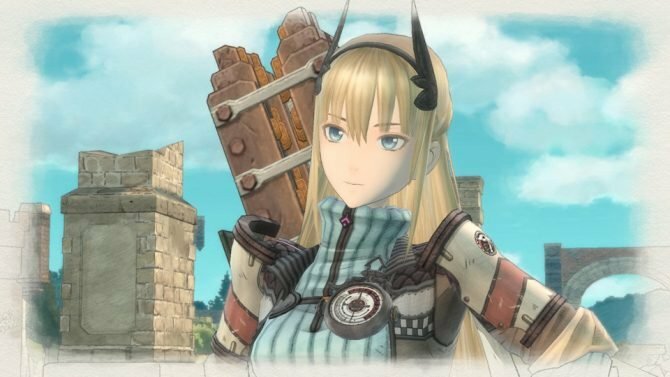 Valkyria Chronicles 4 and Ni No Kuni II: Revenant Kingdom have pretty solid launches in Japan, but it isn't enough to dethrone Kirby Star Allies. 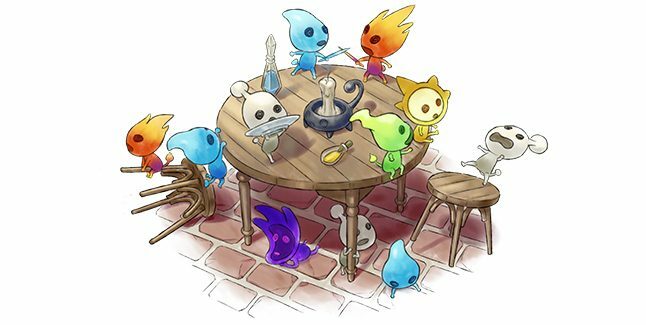 To celebrate the release of Ni no Kuni II: Revenant Kingdom, Bandai Namco has released an adorable instructional guide to higgledies. 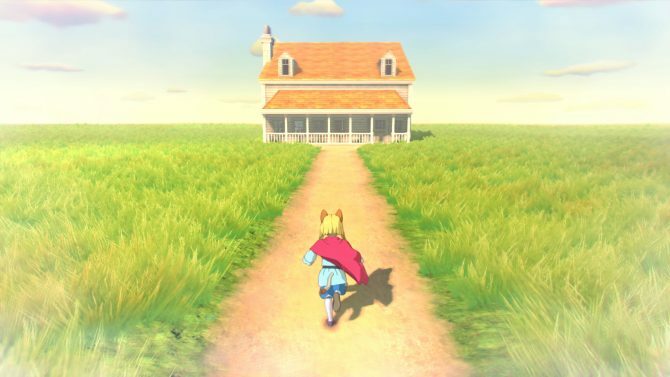 Ni no Kuni II: Revenant Kingdom is coming tomorrow, and Bandai Namco released a charming launch trailer to get you in the mood. 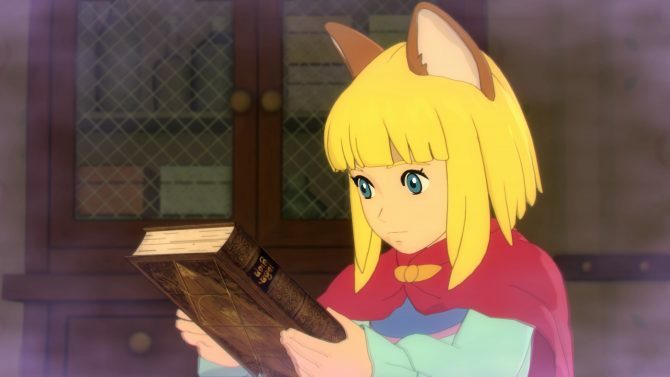 Ni No Kuni II: Revenant Kingdom goes from majestic to cutesy in a couple of very different trailers released today by Bandai Namco Entertainment. 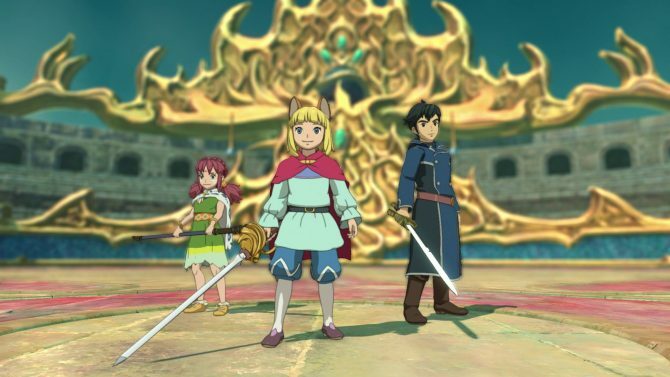 Bandai Namco's latest title, Ni No Kuni II: Revenant Kingdom is available this Friday on PC and PlayStation 4 along with a launch trailer to celebrate its release. 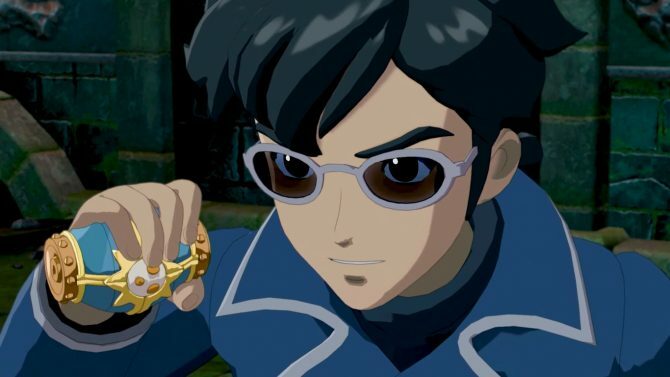 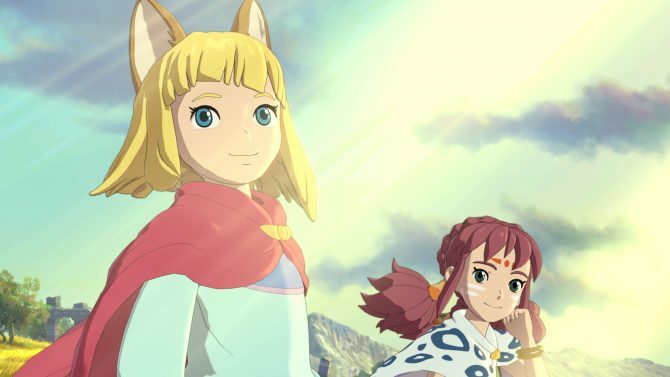 Ni no Kuni II: Revenant Kingdom sets the bar for the JRPG genre and takes it to a completely new level of game design.